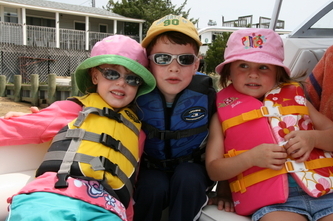 Long Beach Island is a wonderful place to take the entire family. 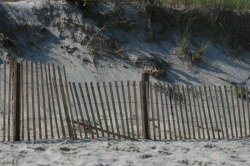 If you are looking for more activity, Wild Wood and Ocean City are nearby. 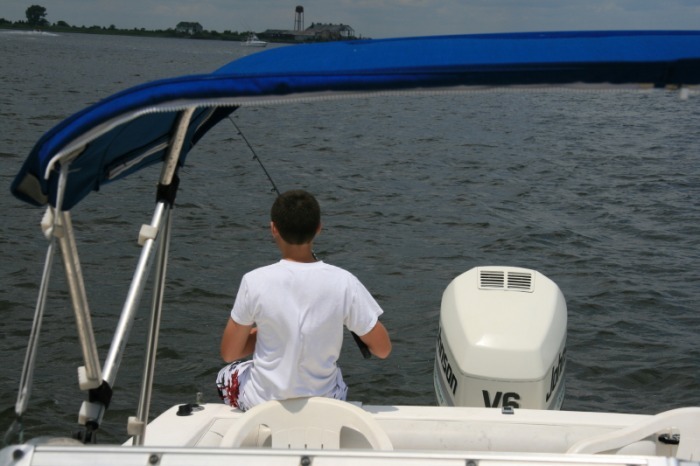 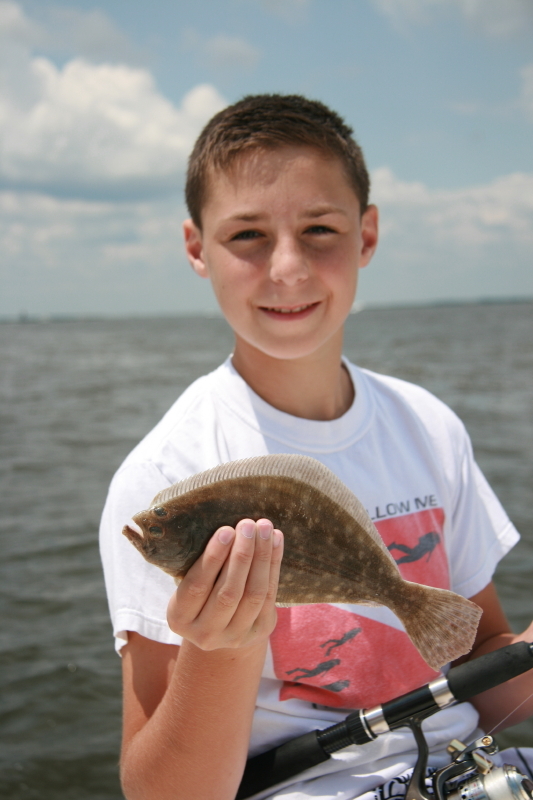 Fishing and Crabbing and Boating! Take a canoe through the Wharton State Forest and the rivers of Southern New Jersey. Atlantic City is a 30-minute drive from the campground. Casinos, night life, board walk and shopping!